San Francisco, CA, October 17, 2012—The beauty of LEGO building is that you can make almost anything. But every builder needs a bit of inspiration from time to time. 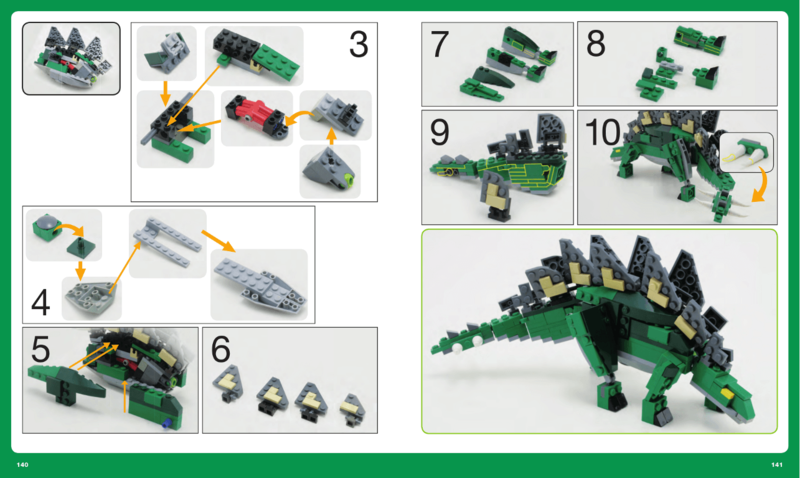 For those of us who need a little help, the first volume of The LEGO Adventure Book series (No Starch Press, November 2012, 200 pp., full color, $24.95, ISBN 9781593274429) promises to get those creative juices flowing. 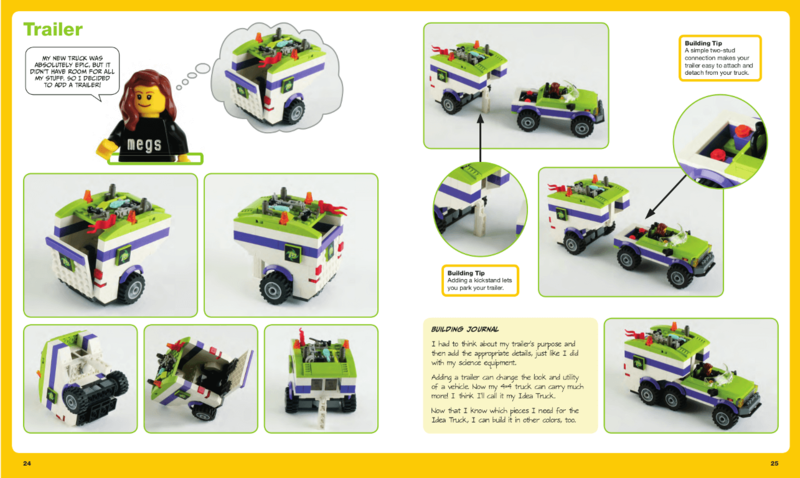 The LEGO Adventure Book by Megan Rothrock is an unofficial tour through the world of the best LEGO builders. Readers journey through time and place as their guide, Megs, introduces them to nearly 200 innovative models ranging from armor-plated dinosaurs to futuristic steampunk contraptions. And they'll find more than just pictures of models—Rothrock also includes 25 brick-by-brick breakdowns of some of the most interesting models so that readers can learn each builder's technique and try their hand at building the models themselves. "LEGO building is a lot more than making a simple car or a house with a chimney," according to Bill Pollock, publisher of No Starch Press (the source of best-selling LEGO books like The Unofficial LEGO Builder's Guide and The Cult of LEGO). 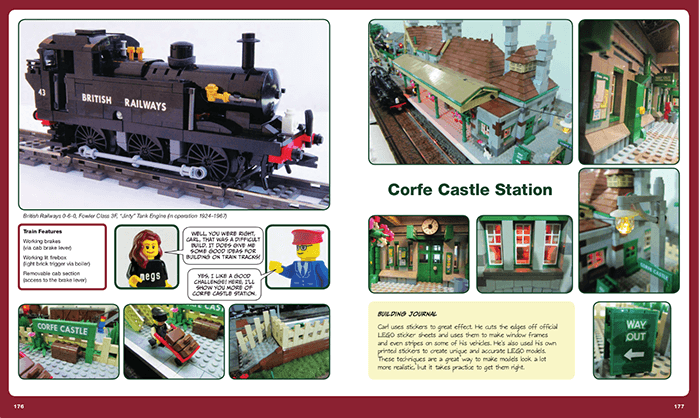 "The LEGO Adventure Book is ideal for LEGO fans who want to step outside the box and make something totally new." 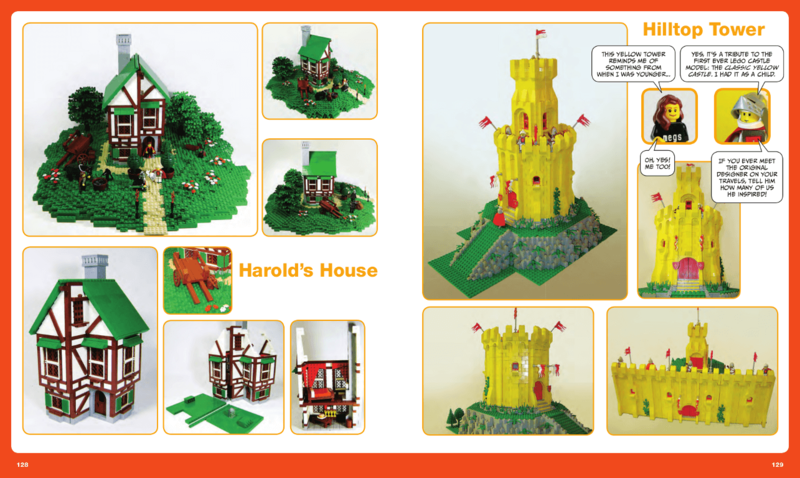 Designed for fans of all ages and ability levels, The LEGO Adventure Book is a window into the exciting world of LEGO building. For more information or to request a review copy of The LEGO Adventure Book, contact Jessica Miller at No Starch Press ([email protected], +1.415.863.9900, x110) or visit www.nostarch.com. Megan Rothrock is a former set designer for the LEGO Group whose models have been displayed at ComicCon and at LEGO events across Europe. Rothrock enjoys meeting builders at LEGO fan events and hopes that her book will inspire the LEGO builders of tomorrow. Originally from California, she currently lives in Denmark, where she works as a freelance toy designer. Megan Rothrock is available for radio, TV, print, and online interviews. Please contact [email protected].